This is the page for the Simsbury VFC. 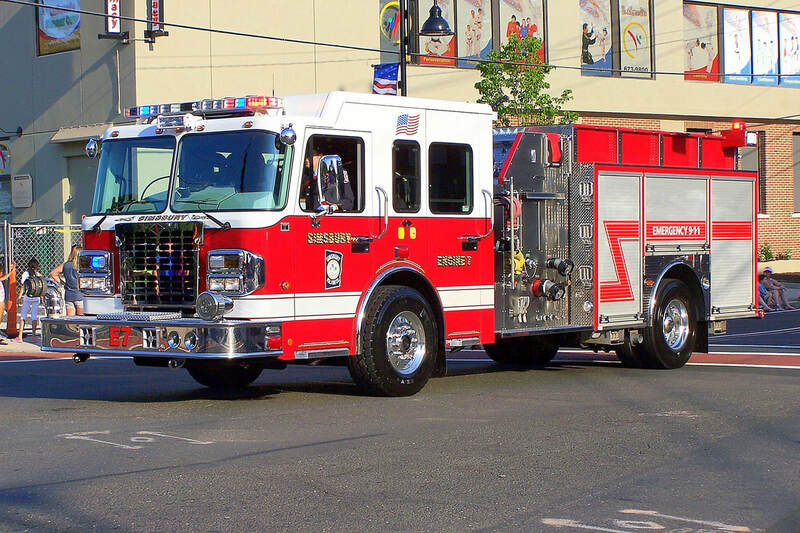 They have 7 engines, 2 ladder trucks, 2 rescue trucks, 3 utility trucks, 1 brush truck, 1 special ops/command truck, 1 antique truck, and 6 stations. 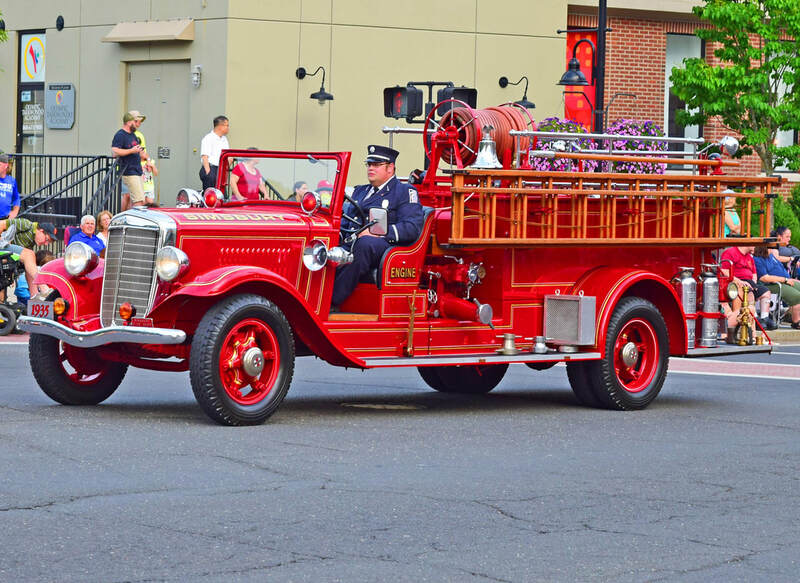 Simsbury's Antique Truck, a 1935 International/American LaFrance. 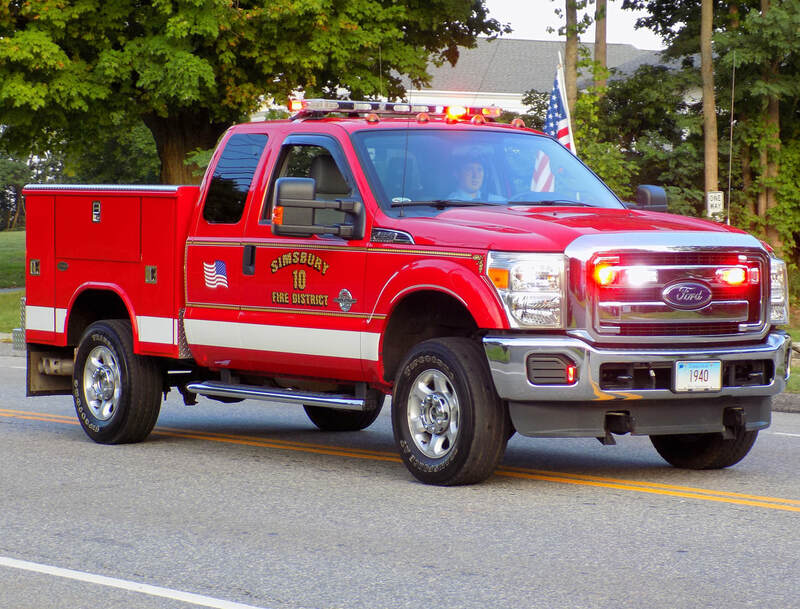 Simsbury's Engine 5, a 2014 Spartan/4 Guys. 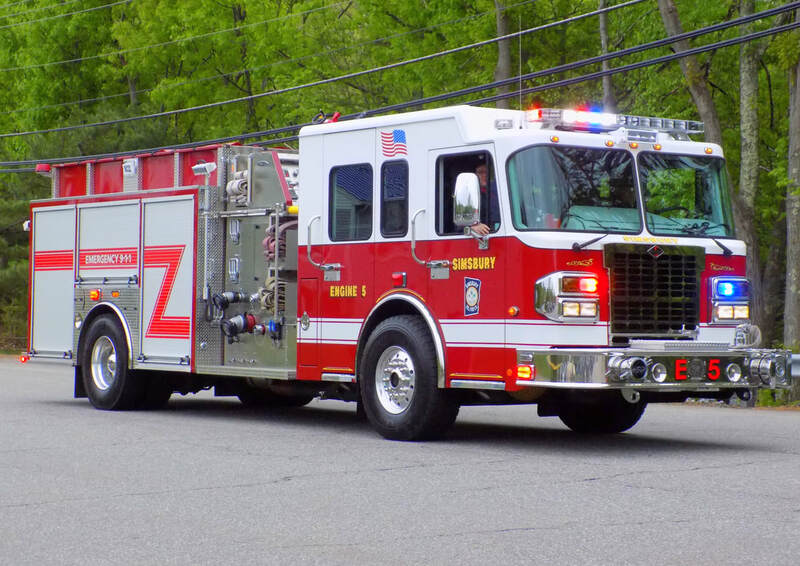 Simsbury's Engine 7, a 2011 Spartan/4 Guys. 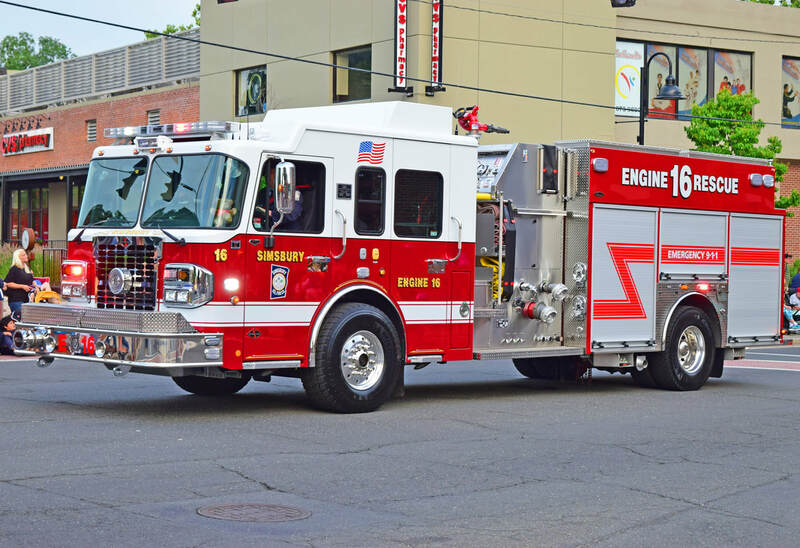 Simsbury's Engine 16, a 2018 Spartan/4 Guys rescue engine. 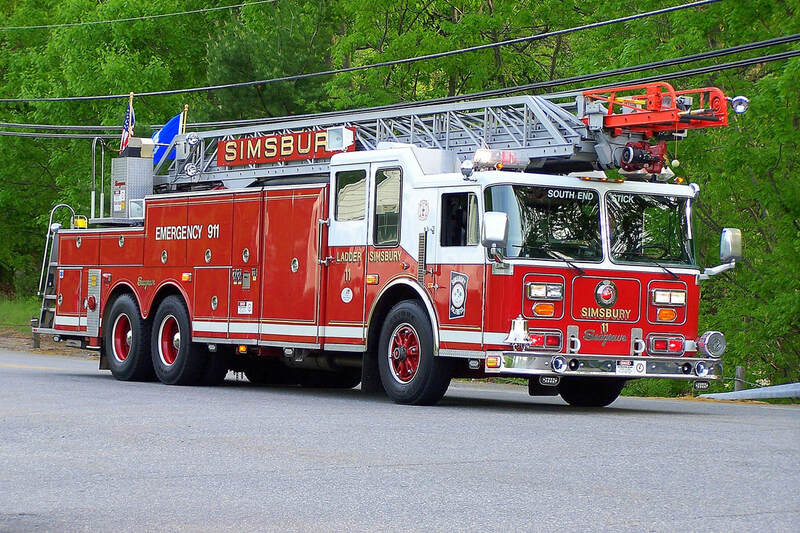 Simsbury's Ladder 11, a 1992 Seagrave 100ft RMA low profile ladder truck. 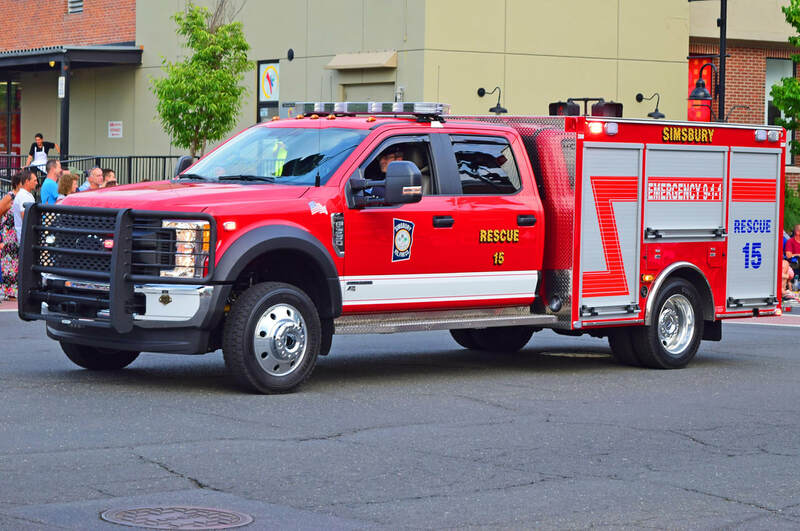 Simsbury's Rescue 15, a 2017 Ford F-550/Gowans-Knight light rescue. Simsbury's Utility 10, a Ford F-250 utility truck.